Professional software development and integration is one of Design Dossier’s key business profiles. Our IT experts conduct a detailed business analysis of the customer’s requirements and develop the necessary software architecture to meet them. After the development stage is complete, our team conducts the necessary testing and makes the necessary improvements to make sure that the finished product meets the customer’s marketing objectives. Our job is to create software solutions that drive success of the customer’s business and marketing campaigns. Many customers are afraid they’ll have to immerse themselves into the software development technical details. We set our customers apart from the narrow technical particulars: you only have to set the objective and we’ll offer the functionality necessary to achieve it. Our team is experienced enough to develop software of any complexity and find the best suitable software solution. Customised software development for our customers’ unique needs and marketing objectives is our main expertise. We offer the whole spectrum of services related to diverse software development. Since interactivity is a vital marketing feature in today’s world, we work hard to find solutions to create software which would be able to support a direct and bidirectional communication between consumers and products. More than that, we’ve become highly successful in creating large-scale web-oriented solutions. 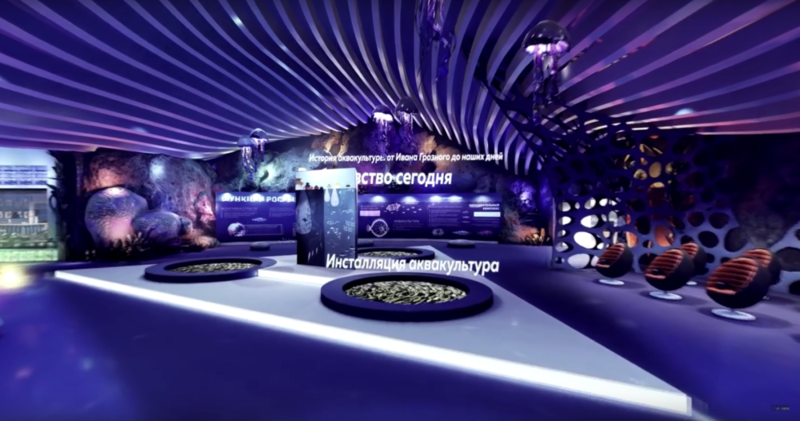 For example, one of our projects was creating iMoscow, an interactive portal which was ordered by the Moscow Government and serves as an innovation guide for our capital city. We’ve suggested a unique methodology to develop technoparks and industrial zones, to improve access to the innovation infrastructure of the city. A user of the http://imoscow.mos.ru/ portal can interactively get information about the objects located on the city map and about the free square footage, submit a service request online, read industry news, browse through industry event announcements. Some time ago all this information was dispersed between several, badly organised disparate sites so that the users couldn’t request services this way. Our product, the iMoscow portal, integrates and streamlines the information about all things necessary for a comfortable business climate in the city, being an interactive and easy-to-use tool for the visitors. 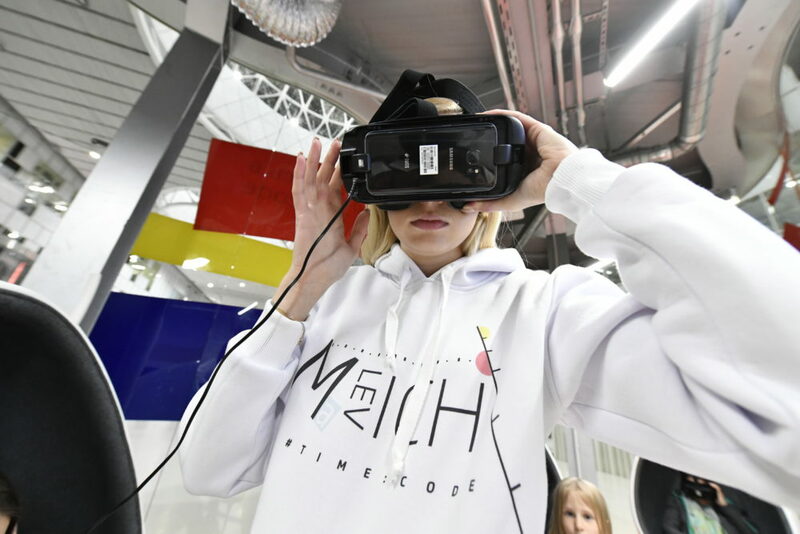 The portal also has an offline exhibition version – the Moscow Technoparks Interactive Map, which allows to present the innovation infrastructure of the city at various events in a captivating manner. While many business projects require creating a narrow-profile software, there are certain cases where using the existing software solutions is cheaper and more efficient. That’s why our team focuses so hard on customizing our pre-configured solutions to the customer’s unique business needs. IT consulting. After having met with a customer and articulated the SOW, we conduct the preliminary data collection, determine what the best solution would be and prepare the project documentation. The business analysis allows to highlight the key requirements and marks the objective so that requirements of the customer could be precisely met, the costs would be optimized and the software development time would be minimized. Design, layout, software engineering. After the customer’s approval is received our team starts to actually develop the software: from design to software engineering and validation. Designers create the interface of the application, the layouts are then tested for usability and reviewed by business analysts. Then the layout making process begins: the layouts are created and the HTML page templates are prepared. Software engineering is the main stage. 3. Validation. Software engineering does not end the process. Validation is the next important stage: namely search for bugs and their elimination take place. Validation allows fine-tuning of the software to make it fully compliant with all requirements and able to work with the maximum stability. Are you interested in developing custom-tailored software for your unique needs? We’ll do that for you no matter how complicated it is and find a workable solution that meets your business objectives in a most efficient way.